Meizu a popular Chinese smartphone brand is expanding its accessory lineup. Today there are all sorts of smartphone accessories beyond standard cases. There are smartphone camera lenses, virtual reality headsets, portable chargers, Bluetooth speakers, and a whole lot more. However, the very purpose of these accessories is that each one of them makes smartphone even cooler than it is alone. Moreover, these days smartphone accessories are even becoming more interesting than phones. 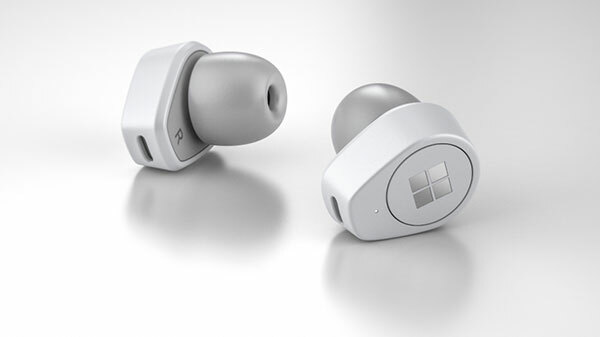 Having said that Meizu a popular Chinese smartphone brand is expanding its accessory lineup. 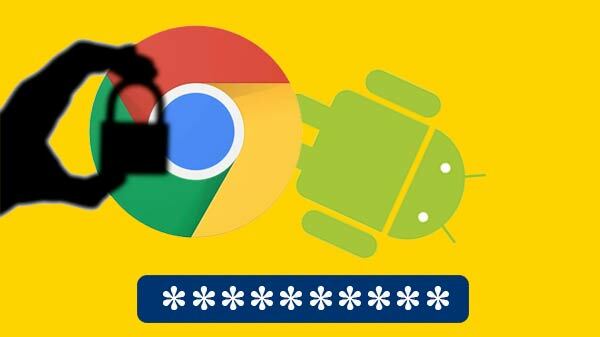 While the company does not have a huge portfolio like OnePlus or Xiaomi, but the company has come up with some interesting products for the consumers. 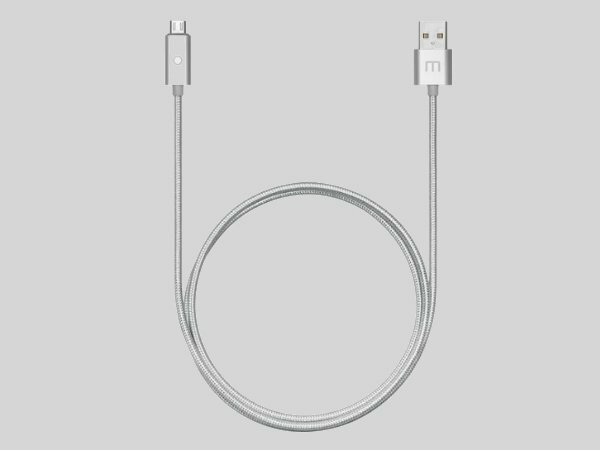 Besides, the Zhuhai based Chinese manufacturer has now launched new USB charging cable but this is no ordinary cable. What's unique about his is that this USB cable comes with an LED indicator. The new connector has a white LED light at the end of the cable. What's the functionality? Meizu has said that the LED light will basically make it easier for users to connect their smartphone at night. And we must say, it is some interesting feature that the company has integrated into a USB cable. 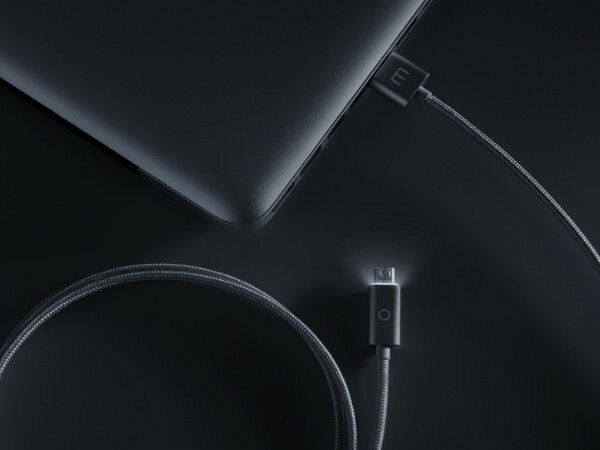 Further, as there are currently two types of connector options available Meizu will offer this cable in both USB Type-C and MicroUSB options. The cable is 1m long and features a nylon braided design which makes it anti-tangle and anti-stretch. The connectors are made out of aluminum alloy with CNC machining and are scratch resistant. 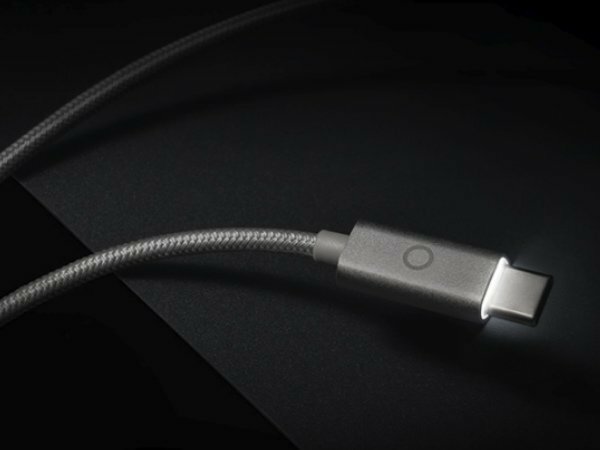 The USB Type-C cable is priced at 69 Yuan (roughly Rs. 675), while the MicroUSB version of the cable is priced lower at 59 Yuan (roughly Rs. 577).